Several users have reported purchasing new Wii consoles that will not allow any of the current Wii softmod packages to be installed. 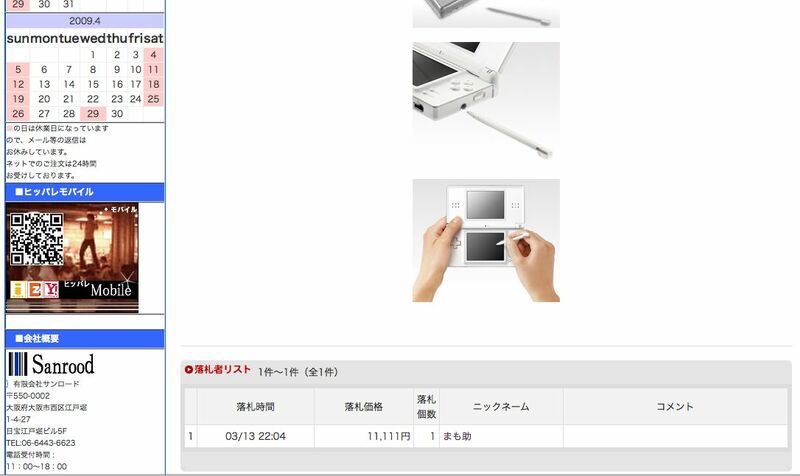 WiiNewz has confirmed with a member of Team Twiizers thatthese consoles contain a new version of boot1 (as mentioned in the HackMii blog post HERE) andwill not work via soft modding. There is no “fix” forthcoming. A modified boot2 will not run on them, period. At the time the HackMii article was written, it was speculated that only 10% of current Wii stock contained the new boot1. More systems are now showing up. It would appear that Nintendo is now working to completely block softmods. This will not have any effect of soldered or solderless modchips or the majority of homebrew… yet. GTA Chinatown Wars DS leaked online but it doesn’t work on current carts! The M3 team has released an update for the M3 and G6 DS Real Slot-1 flashcart series. Version 4.3a X includes an “auto anti=piracy fix,” meaning problematic games like Chrono Trigger DS function normally without any hiccups, do not require any ROM patching, or any cheat codes whatsoever.